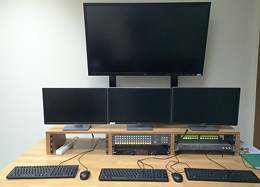 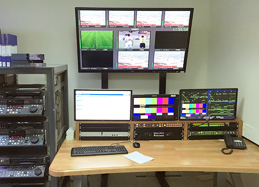 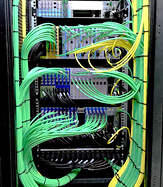 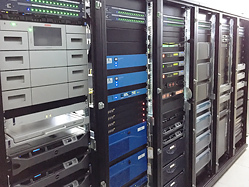 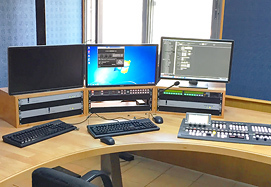 In an effort to improve its overall broadcast infrastructure and dependability, the Jordan Radio and Television Corporation (JRTV) - state TV of Hashemite Kingdom of Jordan - opted for 3G play-out system based on Grass Valley technology. 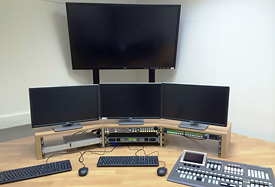 After initial negotiations Hannu Pro, experienced Europe based system integrator, was invited to designed and engineer comprehensive solution for 3 channel play-out. 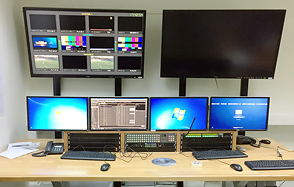 Following project design stage all required equipment was collected and delivered to JRTV's broadcasting centre located in Amman, Jordan. 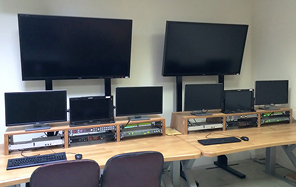 Supplied broadcast equipment included five 3G-ready K2 Summit transmission client servers for media recording and play-out capable of stand-alone or networked (SAN) operation; a number of Grass Valley EDIUS NLE systems supporting direct fibre connection to K2 Summit SAN; a Trinix 3G Jupiter controlled switcher with built in multi-viewer support; and a 1+1 redundant Maestro master control system with DVE and broadcast graphics. 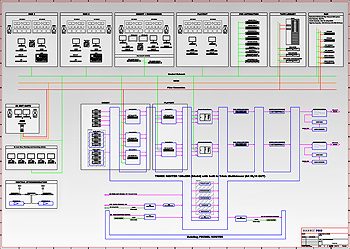 All system operations are controlled by Pebble Beach Systems Marina automation system. 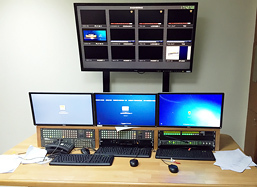 Also provided was a Pixel Power LogoVision broadcast graphics and channel branding system; an Interra Systems Baton automated file quality control system and other components. 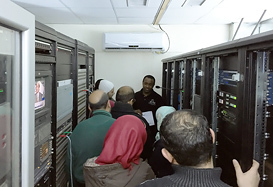 Systems integrator AVC Al-Waseet, located in Amman teamed with its partner Hannu Pro to supervise the deployment process. 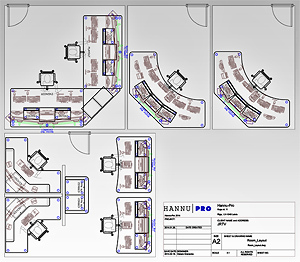 Hannu Pro engineers and technicians designed the system's technical project, developed layouts, provided equipment supplies, as well as carried out installation and configuration duties - to ensure successful launch in early 2015. 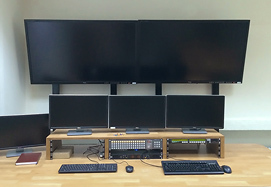 Project market value exceeds EUR 2 million. 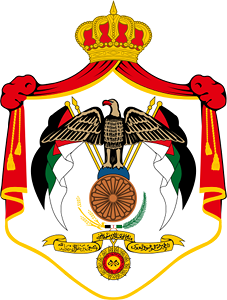 The Jordan Radio and Television Corporation delivers a 24-hour Arabic broadcast as well as an English language service for 21 hours a day and a French language service for 13 hours a day. 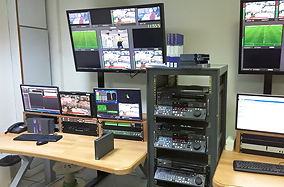 New investment will allow broadcaster to offer new additional TV channels as well as improve broadcasting redundancy.